The SVU must break through military red tape when a soldier is suspected of sexual assault. Starring Mariska Hargitay, Ice T, Kelli Giddish, Peter Scanavino and Philip Winchester. Guest starring Christopher Wiehl, Marquise Vilson, Timothy Adams, Jack DiFalco, Morgan Taylor Campbell and Wayne Knight. 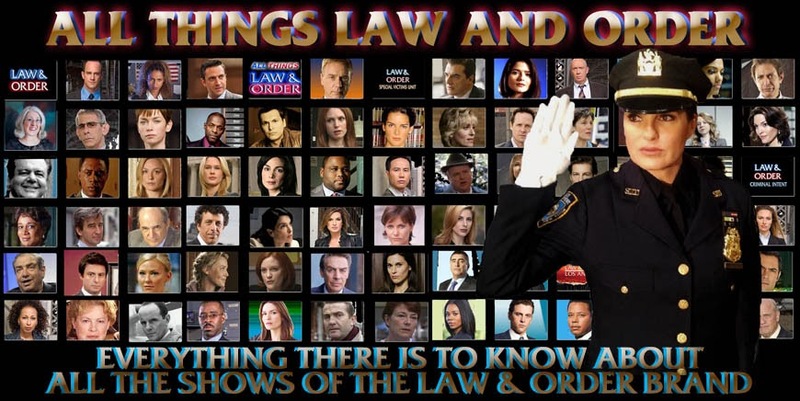 My recap and review of Law & Order SVU “Service” can be found at this link.